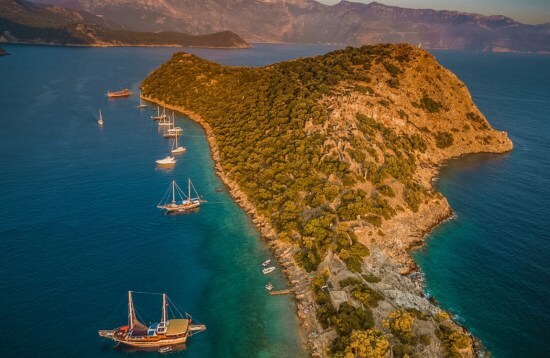 Located where the Aegean and Mediterranean waters meet, the southwest Turkish coastline is the launching point for gulet cruises to explore some of Greece’s most captivating islands. 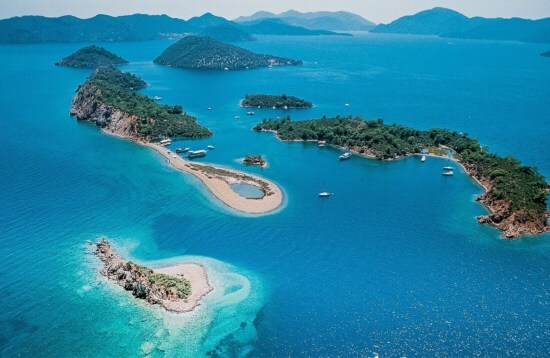 Marmaris and Bodrum are both gateways to this stunning corner of Europe, with photogenic towns, rugged landscapes and an enticing cuisine to discover. From the picturesque seaside town of Bozburun, it’s just a short hop to the island of Symi where neoclassical stone houses cling to the hillsides. Tilos lies just to the southwest, with stunning natural formations where Neolithic artefacts and the remains of ancient elephants have been found. Be sure to explore the spectacular island of Rhodes, home to a UNESCO World Heritage-listed medieval old town and ringed by idyllic beaches. 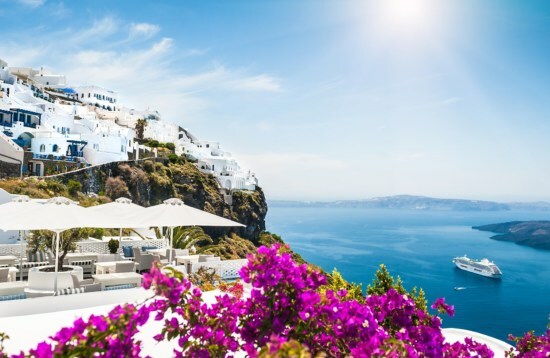 Wander the whitewashed streets of Lindos and soak up the panoramas from the cliff-top acropolis.